If you have over 2000 fans in your Facebook page, you can install our checkout in your Facebook page. The 2000 fan requirement is a Facebook imposed minimum and is outside of our control. 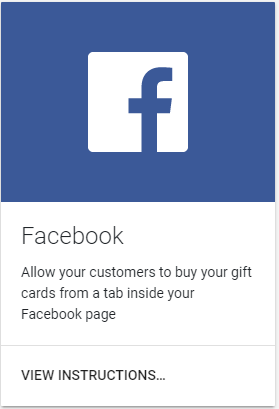 Due to a well known (including by Facebook) limitation with 'Facebook Tabs', your checkout cannot be installed or viewed when using a smaller screen, like a mobile phone. Facebook have a major replacement in the works, but it is not available yet. As soon as it is available to Facebook developers like us, we will replace our current integration with them that will work across all devices, including mobiles.